Hallelujah it's Friday! Time for an afternoon cocktail to celebrate the weekend. That sounds about right. 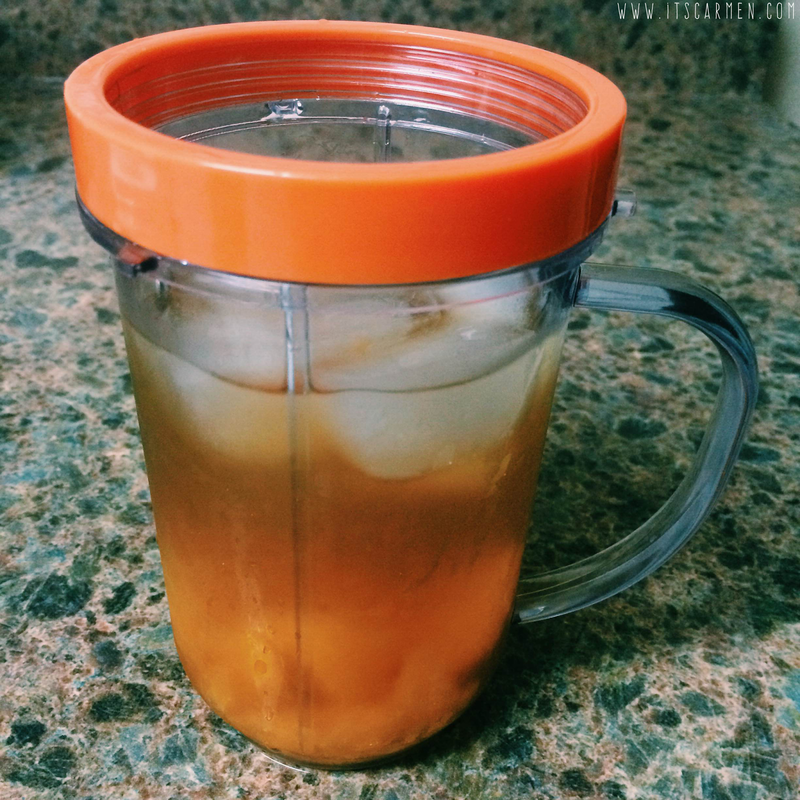 Why not try this Mandarin Orange Rum cocktail? You know that can of mandarin orange slices that you've had in your cupboard for months & months & months? Yeah, well we're going to use that & it's going to be delicious. This beverage is sweet with just a bit of edge. MmmmMm. 1. Add a pinch of turbinado sugar to the glass prior to pouring anything. 2. Measure one shot glass aka 1 oz. 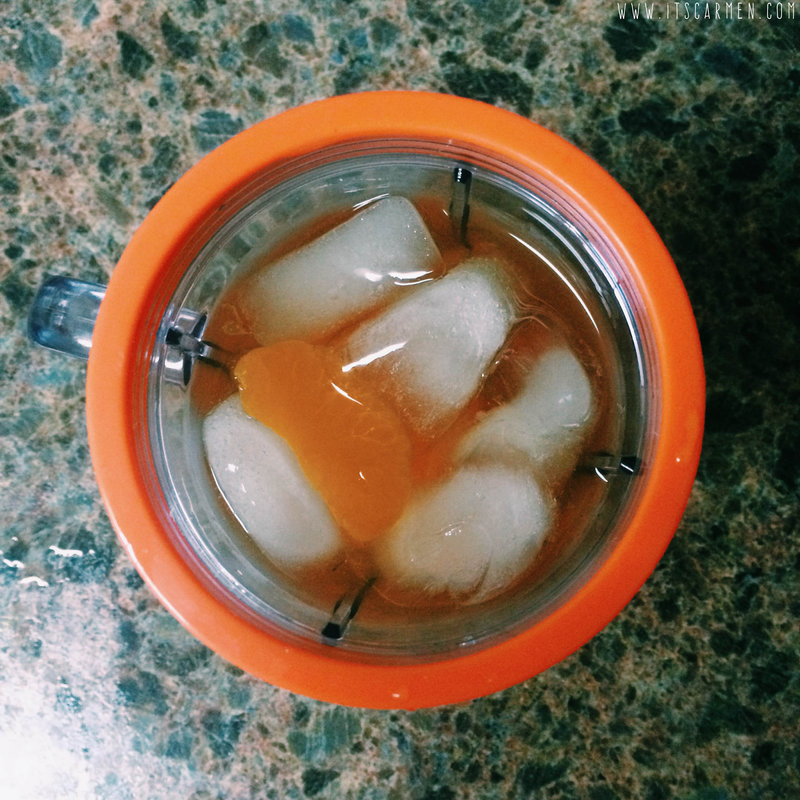 of Sailor Jerry Spiced Rum, or any spiced rum, & pour in glass. 3. Measure 1 oz. mandarin orange syrup & add to the mixture. 4. Measure 1 oz. water or sparkling water to the concoction. 6. Toss in a couple slices of mandarin orange. Now crush them in the glass with a fork. Let it sink to the bottom. 7. Add a few ice cubes. Mix again. 8. Top off with a mandarin slice. If you'd like your Mandarin Orange Rum cocktail to be sweeter you may add a little bit of turbinado sugar or syrup. If you want to cut out the sugar, feel free to add another oz. of water. As always, you can include more alcohol if you so wish. Happy weekend! this looks delish! I NEED to try it out! Thanks for sharing this recipe! I must try it one day! Mmm, that sounds delicious! I'm not much of a drinker, but a cocktail once in a while is quite nice. 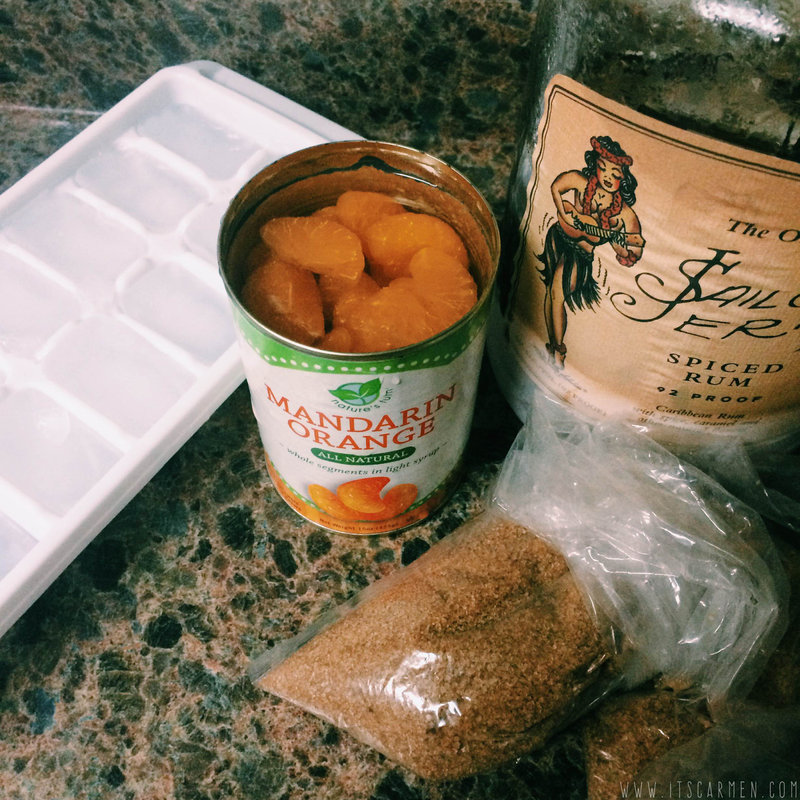 Mmm I love rum so I need to try this recipe one day! Great recipe, I'm going to save this recipe for when i get chance to make it. I didn't particularly enjoy rum, until a messy cocktail making class and found a new love for it.